When it comes to picking up a pair of Bluetooth headphones, it’s super easy to find yourself spending big. We’ve seen plenty of manufacturers prove that isn’t necessarily needed though, and Mpow is one of those that springs to mind. 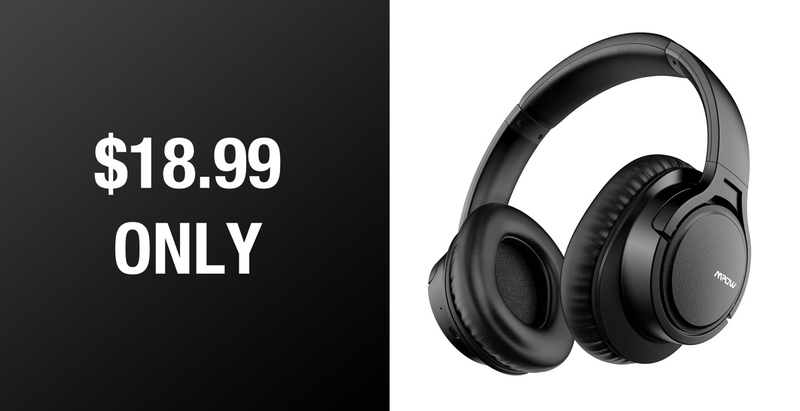 With some great products at reasonable prices, there are plenty to of reasons to check out Mpow’s wares, and now one of the company’s most popular headphones is available at a discount. The Mpow H7 Over-ear Headphones are very well reviewed on Amazon, with almost 400 reviews giving them a 4.3 out of 5-star rating. That’s an impressive rating for anything, but considering these things normally sell for just $27, it’s even more awesome. Right now, you don’t even need to pay that much! If you do pick these up you’ll get headphones that are capable of lasting up to 18 hours on a single charge while also shipping with a 3.5mm headphone cable for those who still have devices that support such a thing. These things are apparently super comfortable too, so you won’t find yourself taking them off because they’re causing you discomfort. 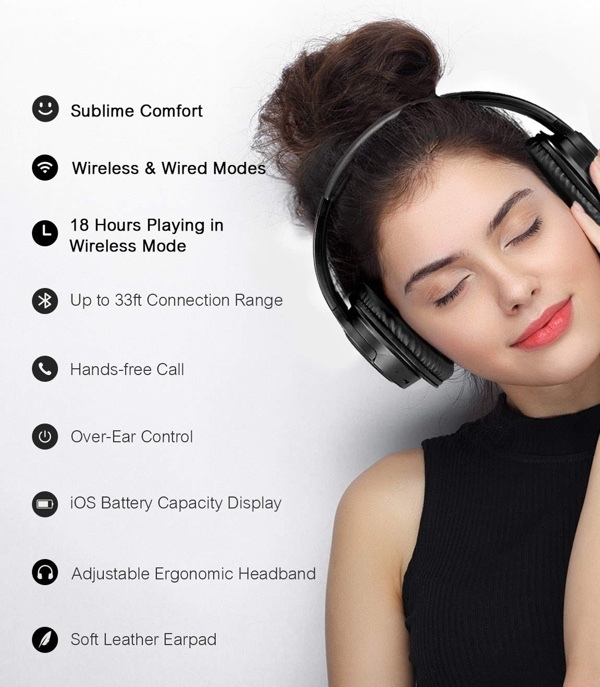 Mpow H7 bluetooth headphones over ear have memory-protein ear cushions, adjustable headband and oval earmuffs ergonomic design allow for comfortable all day listening. Getting better hearing enjoyment for travel, work and anywhere in between. The Mpow range of audio products are generally very well thought of amongst Amazon reviewers, and these are absolutely no exception. We don’t see how you can go wrong with these, especially at this new price.